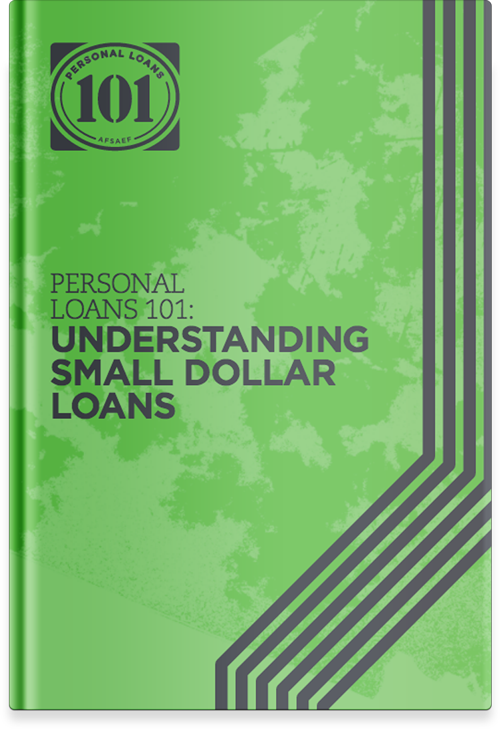 Personal Loans 101 is a financial literacy initiative intended to inform and educate consumers about small dollar loans and credit insurance. 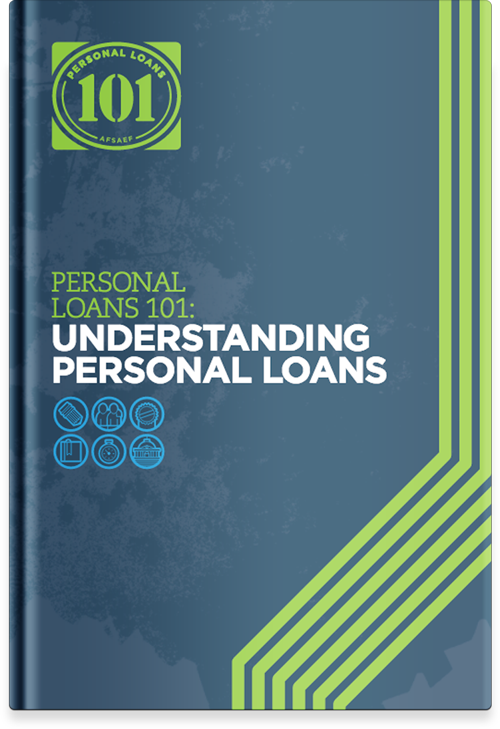 Personal Loans 101 makes information available that empowers consumers with financial life skills and better positions individuals and families to make well-educated financial decisions. What terms of financing should I understand before taking out a loan? Which laws exist to protect me? 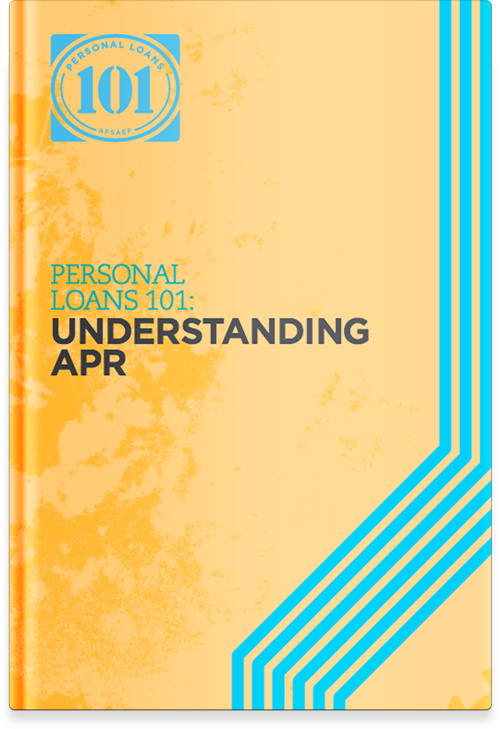 This interactive course allows borrowers to create monthly budgets to gauge their ability to repay a loan, and helps them compare different loan options. 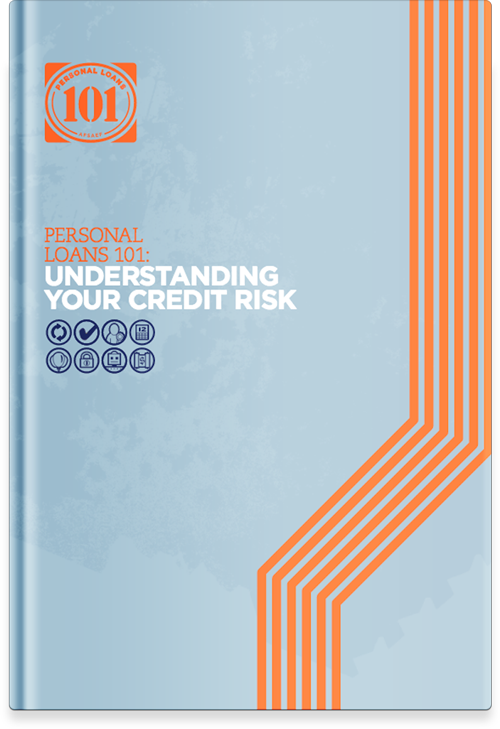 Detailing factors potential borrowers should consider when assessing loans, the Understanding Your Credit Risk course stresses the importance of gauging the risks of various loan products. Borrowers can increase their chances of finding a loan that fits their needs by selecting a lender that looks at credit history, income, expenses, and existing debts to properly assess the borrower's ability to repay a loan. Borrowers must understand the risks of loans with unique requirements like a single "balloon" repayment, post-dated check, or collateral such as a car title.
" Borrowers should be aware that using lenders that report to credit bureaus can improve their credit rating and increase their available credit options. 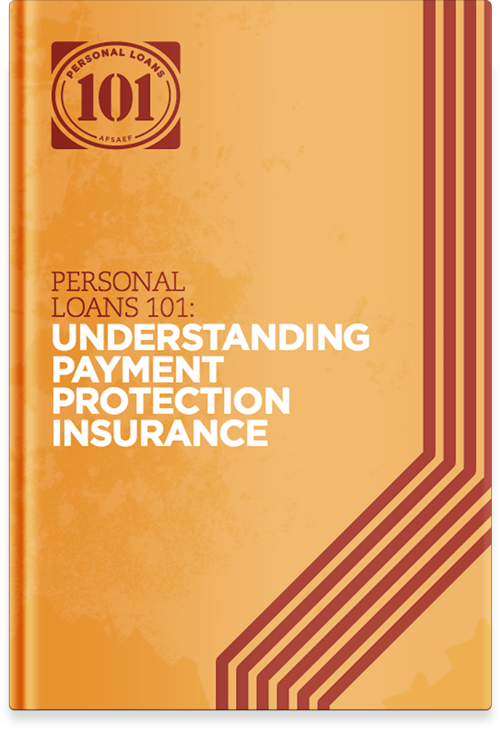 This course identifies major payment protection insurance options and answers common questions about these products-like whether protection is required to secure a loan and when borrowers cancel coverage. When comparing loans of similar size and duration, Annual Percentage Rate-or 'APR'-can prove to be a useful tool. Conversely, APR provides no assistance when comparing different types of loans. Total Payments: the total amount of money that will be paid over the loan term.